Jamie L. Moore received her MFA in fiction from Antioch University, Los Angeles. She was born and raised between several neighborhoods in Santa Rosa, California. She is an alumna of the Squaw Valley Writers Workshop, VONA, and the Mendocino Writers Workshop. Her work has appeared or is forthcoming in Moonshot Magazine, Emerge Literary Journal, Drunk Monkeys and Blackberry: A Magazine. 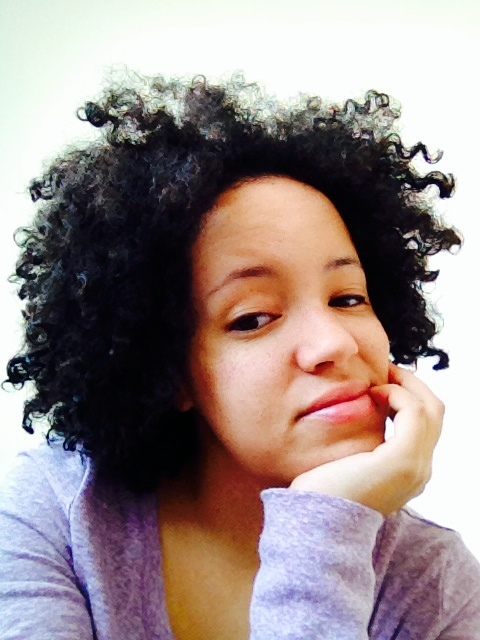 As a mixed kid, she is obsessed with writing about the spaces between. She expresses this through her blog Mixed Reader and work with the Mixed Remixed festival. She lives in California with her large family and currently works as a community college English professor. This way, she gets to indulge in both of her passions: talking about the written word and bridging cultural connections. Learn more about Jamie at her author website, blog or follow her on Twitter. To read more about or to purchase Our Small Faces, click here.